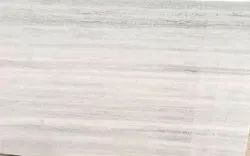 We are a top notch supplier of Rajasthan Marble. Our company has been successful in winning appreciation from the clients as one of the most prominent names in supply of Rajasthan Marble. 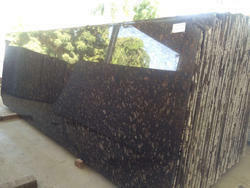 We are offering Rajasthan Granite, to our prospects at best possible prices. Available in dark black color, the specified range is a perfect option for customers who want to go for low maintenance. Processed with precision and the use of latest technology, our offerings are qualitative and have uniform & smooth texture. Our reputed entity is engaged in supplying Rajasthan Marble.